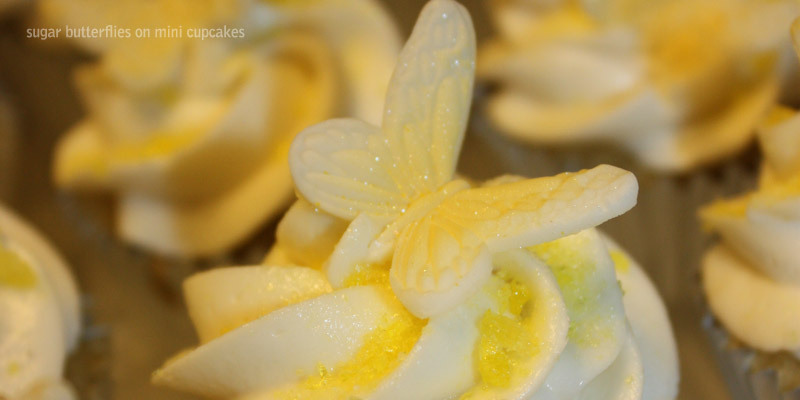 This entry was posted in CAKES & EDIBLES and tagged butterfly cupcakes, cakes, cupcakes, edible butterflies, fondant butterflies, mini cupcake butterfly, mini cupcake decorations, sugar butterflies, sugar butterfly, sugar decorations. Bookmark the permalink. Where do you get the surgar butterflies? Hi April, I make them all myself.